BronyCon is excited to announce veteran show writer Dave Polsky is coming to Baltimore this Summer! After getting his start writing for game shows (“Singled Out”), Polsky’s writing credits have ranged from features to animation to sitcoms to late night to daytime to comedy including such highlights as “Scary Movie,” “South Park,” “Pair of Kings,” “The Keenen Ivory Wayans Show,” “The Donnie & Marie Show” and “Cedric the Entertainer Presents” to name a few. 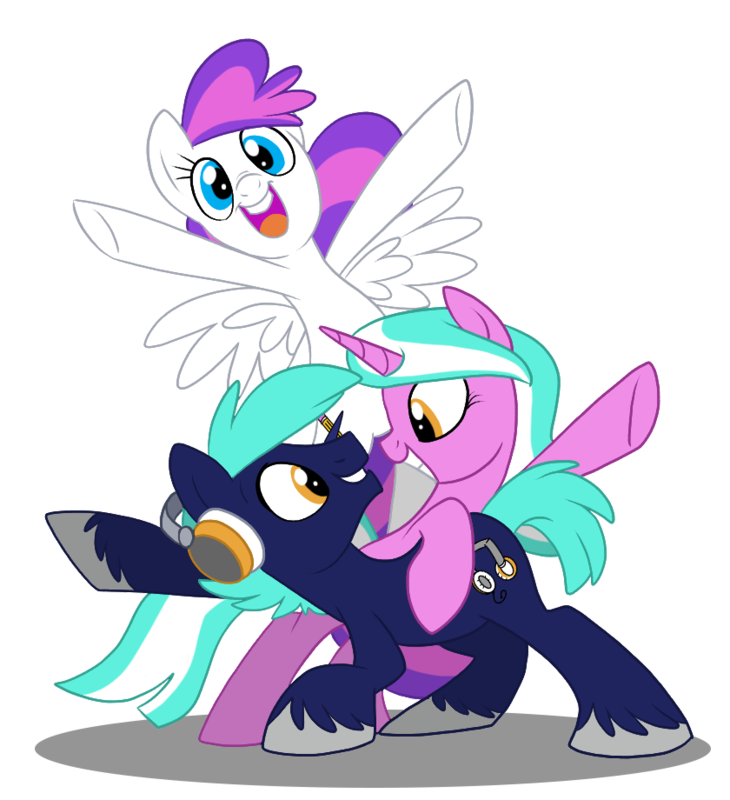 To learn more about Polsky and other guests coming to BronyCon this Summer, check out the guest page.